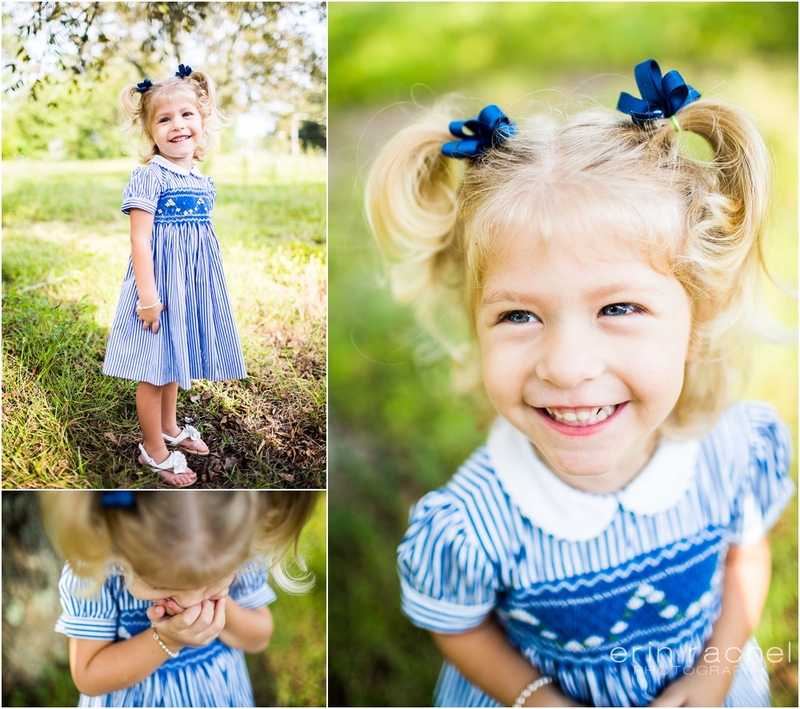 Miss Caroline and I had a fun session in Picayune MS. Filled with giggles, twirls, laughs, reading books, playing her cello and talking about her awesome aunts! 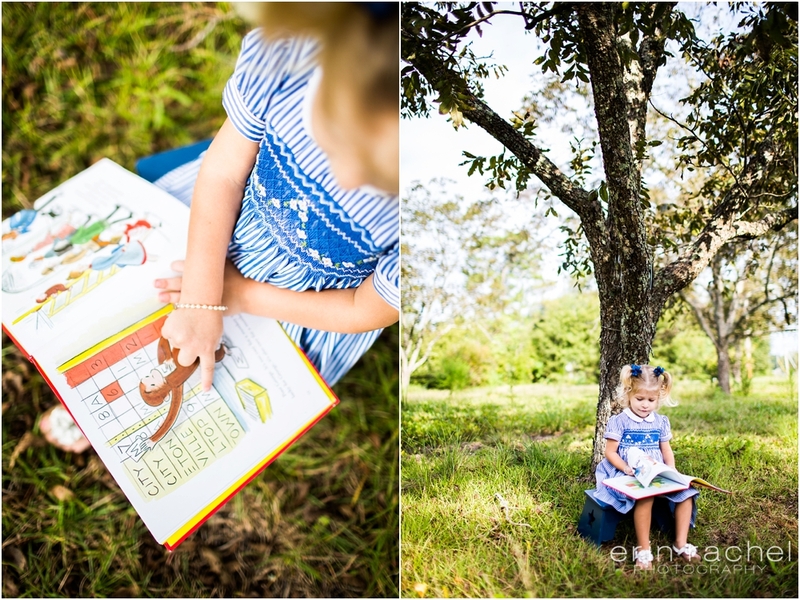 I can’t get enough of this little girls session, the bright colors, the whimsical feel, the fun and showing off her personality!